As a requirement of the Convention on Migrant Workers and Members of Their Families, the State Party is obliged to report every 5 years to the UN Committee on Migrant Workers to monitor the compliance of the Convention. In this second periodic review, the UN CMW identifies a list of issues that need to be addressed by the respective states. The Philippine State must submit a report to reply to these issues. Likewise, the Civil Society, Trade Unions and the Commission on Human Right is invited to submit a parallel report responding to these issues. Among other organizations, CMA has submitted its report. For more information on the reporting procedure and the corresponding reports of the UN Committee on Migrant Workers, the State Response and the Civil Society Responses please click here. Civil conflicts in the Middle East and North Africa (MENA) region threatens the lives and welfare of thousands of overseas Filipinos. To date over 5 thousand have been repatriated from war torn Syria. The government faces unprecedented challenges in the repatriation operation from Syria. Migrants in particular are vulnerable to various forms of abuse and exploitation in countries of destination. Conflicts worsens the vulnerabilities experienced by migrant workers. Despite the repatriation of 5 thousand Filipinos, many remain in Syria. the government faces unprecedented challenges to the repatriation operations. 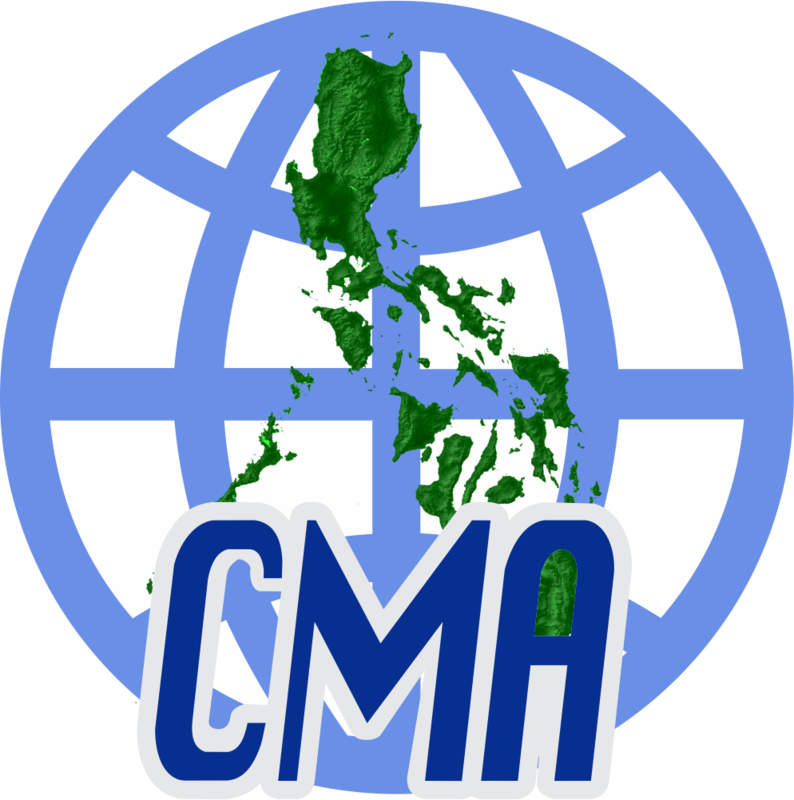 CMA has published a policy brief that analyses, the Philippine government’s response to the conflict and formulates recommendations including the implementation of a information system on migrant workers, encouraging a proactive approach, improving bilateral, regional and international cooperation with assistance of the civil society, tailoring reintegration programs to the needs of repatriates and streamlining, and simplifying policy coherence. To download the brief please click here. Responding to reports of exploitation, abuse and even physical violence, CMA initiated research into the programs governing au pair migration and protection in Denmark, Belgium and the Netherlands. The mostly unregulated au pair programs provides limited protection and have not deterred violence against Filipinos. European household have misused the program as a tool to attract cheap domestic labor. The outdated policies and legislation both in the Philippines as well as Europe have proved to be insufficient and inadequate to ensure the safety and welfare of Filipino au pairs in Europe. Based upon a comprehensive analysis, CMA sets forth recommendations for the Philippine government and the European governments.Among these recommendations CMA urges the European government to formulate and review their policies governing au pair programs, monitor compliance, establish complaint procedures, penalize the misuse of the program, promote dialogue and ensure that the program is respected as a cultural exchange program. CMA urges the Philippine government to coordinate with European governments to report cases of misuse and abuse, mainstream au pair issues in illegal recruitment and human trafficking programs and urge European governments to implement effective complaint procedures.For the full report pleas click here.